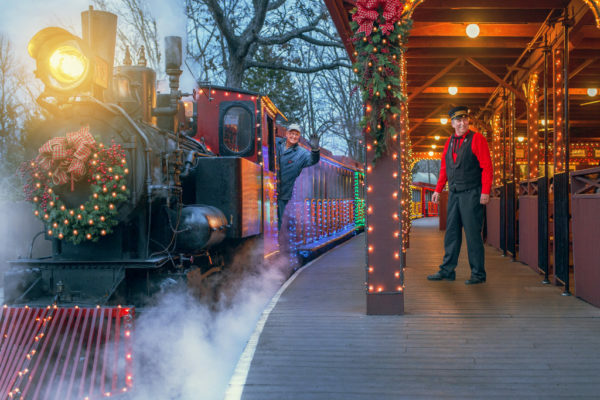 Thomas said these type of honors benefit tourism for Branson, Springfield and Northwest Arkansas. 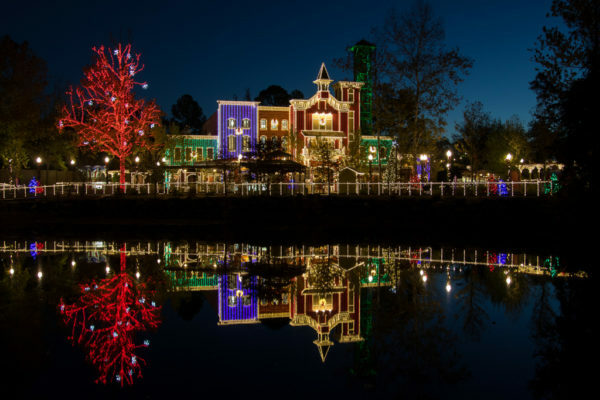 High-profile people such as Eric Stonestreet of ABC’s Modern Family & iconic performer Tony Orlando used social media to express their support for Silver Dollar City. 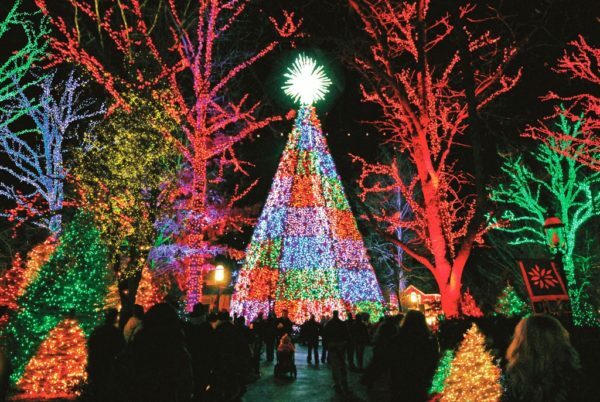 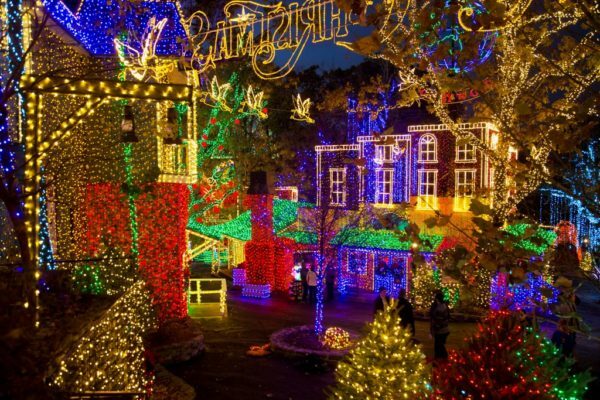 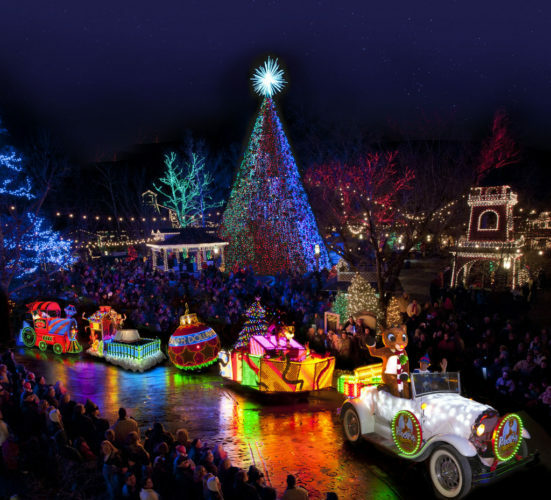 In additional recent features, Silver Dollar City was named in CNN’s 9 of the Best Places to See Christmas Lights in the USA, MSN Travel’s The Most Amazing Christmas Light Displays in America and featured in a USA Today spotlight on Christmas in Branson. 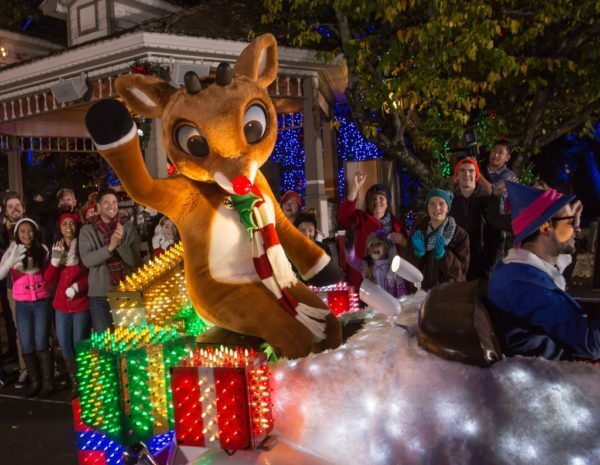 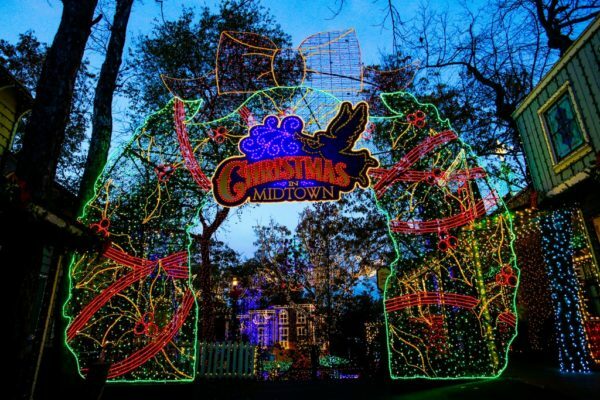 Silver Dollar City’s An Old Time Christmas runs through December 30, featuring Christmas In Midtown, Rudolph’s Holly Jolly™ Christmas Light Parade, a 5-Story Special Effects Christmas Tree and holiday dining. 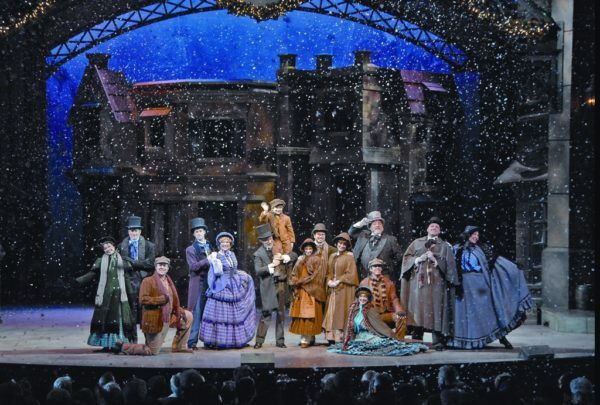 Additionally, the park presents two legendary Christmas stories in Broadway-style productions, A Dickens’ Christmas Carol and It’s A Wonderful Life. 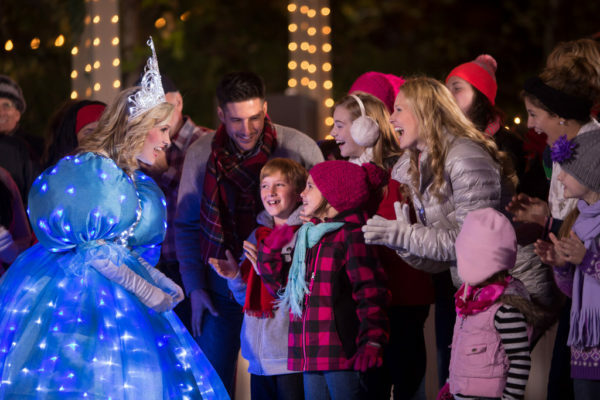 A New Year’s Celebration follows December 31 and January 1.